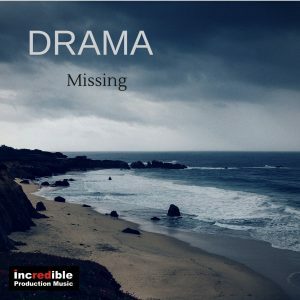 To access the complete selection of tracks please request a username and password to Log in. 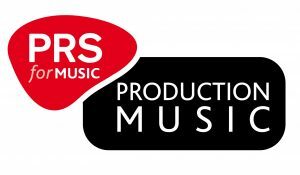 incredible Production Music is a PRS/MCPS production music library. 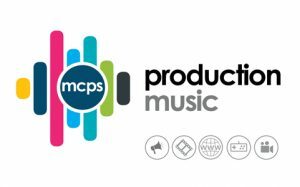 All UK usage must be licensed from MCPS for mechanical/sync rights and PRS Music for performace/broadcast rights.